HOW WELL DO YOU KNOW MPHL? Got a few strands of hair on your towel after taking a refreshing bath, following a competitive basketball match with your fellows? Male Pattern Hair Loss (MPHL) is probably dawning upon you. MPHL is the most common type of hair loss in men. Also known as androgenetic alopecia, it can be rooted from a combination of genetic and hormonal factors. Dihydrotestosterone (DHT) is a kind of hormone that causes a change in the hair follicles on the scalp. After puberty, men can experience scalp hair loss or a receding hairline at any time. To know better if MPHL already manifests in you, check if your frontal hairline is receding. Look also if your hair is vanishing from the top of the head. If you notice that the tresses produced by the affected follicles are smaller in diameter, shorter in length and lighter in color, then, you can confirm the usual pattern of hair loss. You may expect that, eventually, the follicles will shrink completely and stop producing hair. Usually, there are no symptoms on the scalp before you actually realize that MPHL is happening to you. The diagnosis is generally based on the history of scalp hair loss on the front/top of the head or receding hairline, the pattern of hair loss and a family history of similar hair loss. During examination, the skin on the scalp may appear normal. Occasionally blood tests may be carried out. Hair loss may lead to psychological difficulties. It tends to progress very slowly, from several years to decades. An earlier age of onset may lead to quicker progression. With technological advancements, however, the ray of light to somehow delay or prevent it proactively gives hope to Adam’s tribe. 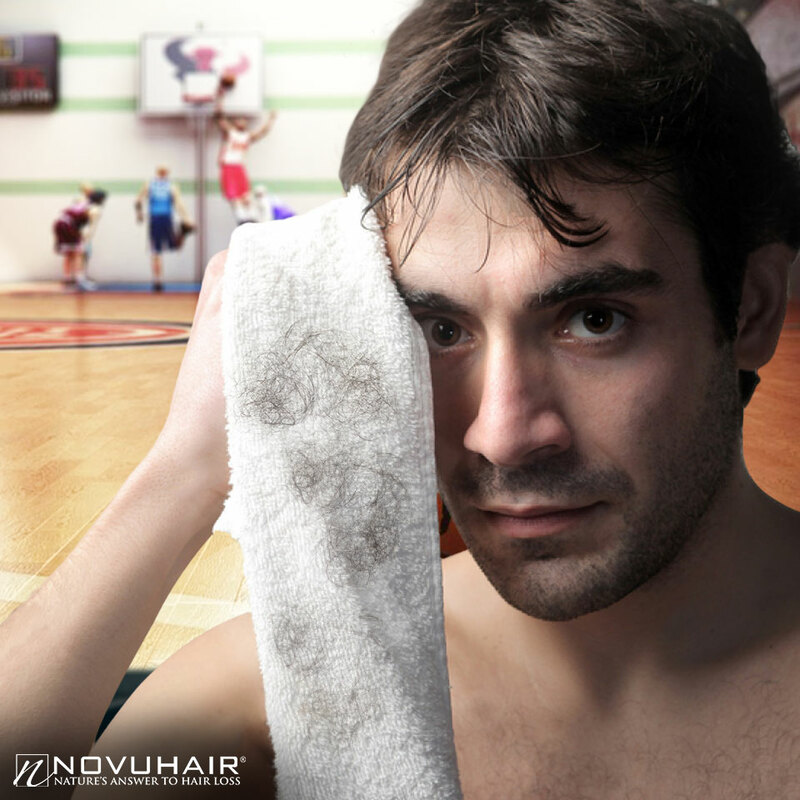 From a glut of choices out there, the all-natural topical scalp solution NOVUHAIR is proven effective to help arrest vanishing of the mane. Men’s locks can be protected from this dilemma with its 19 natural ingredients that help enhance blood circulation, improve overall appearance, maintain moisture, and promote nourishment and rejuvenation of the hair. Consider the nature’s wonder now and change your lifestyle pattern to repel MPHL! For more details, go to www.novuhair.com. https://www.novuhair.com/wp-content/uploads/2018/06/June-6-FB-min.jpg 960 960 admin http://www.novuhair.com/wp-content/uploads/2016/04/Novuhair-New-Logo-270-61.png admin2018-06-06 17:49:142018-06-06 17:49:14HOW WELL DO YOU KNOW MPHL?